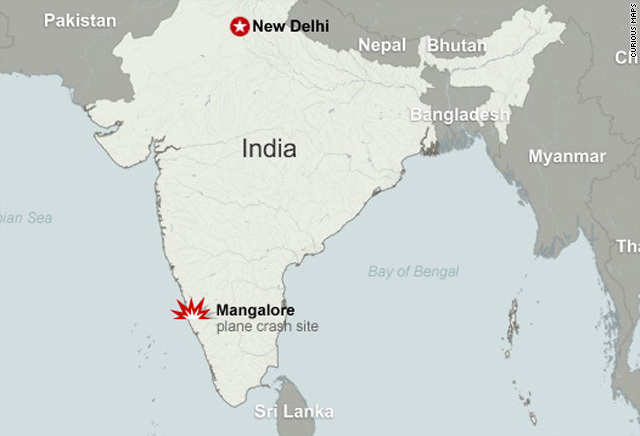 Mangalore, India (CNN) -- Searchers continued sifting through twisted metal, charred debris and tattered clothing in a ravine in southern India Monday, looking for the missing piece investigators hope will explain what went wrong in a deadly plane crash. India's civil aviation authority said officials have found two key items that will help them piece together the last minutes of Air India Flight IX-812: the cockpit voice recorder and the digital flight acquisition unit. 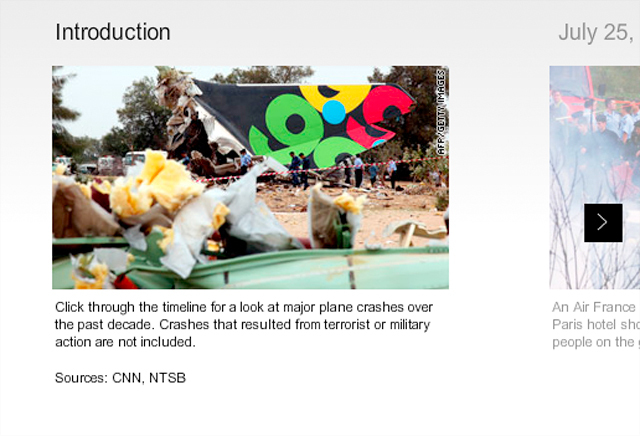 But on Monday they were combing the rubble for the flight data recorder -- commonly known as the "black box." S.N.A. Zaidi, the head of India's civil aviation regulator, told CNN Sunday that it could be months before authorities can determine what caused the plane to overshoot the runway at Mangalore International Airport, hit a barrier wall and crash into a valley on Saturday morning. The crash killed 158 of the 166 people on board the Boeing 737 passenger jet, which took off from Dubai, United Arab Emirates, and crashed while trying to make its scheduled landing in Mangalore. Eight people survived the crash. The pilot and co-pilot did not report any problems before landing the plane, the aviation authority said. A team from Kenyon International Emergency Services arrived at the scene Monday and looked on as searchers wearing rubber gloves examined rubble and a bulldozer pushed parts of the plane. Experts from the company will help investigators identify remains found at the site and help the airline deal with other aspects of the crash. Praful Patel, India's civil aviation minister, told CNN-IBN on Sunday that human error could not be ruled out and stressed that the runway where the plane tried to land was adequate. One of the changes that could come as a result of the incident is the creation of an investigative agency in India to look at crashes, similar to the NTSB in the United States, he told CNN's sister network. "When this tragedy happened yesterday morning, I not only went there, but I was praying, wishing and saddened by all that I saw," he said, adding that he took "moral responsibility" for the incident. "I took it as something (where) tragedy has come on to me personally." Earlier, Patel said weather conditions were good -- calm winds, no rain and good visibility of 6 kilometers (3.7 miles) -- and that both the pilot and co-pilot were experienced and had landed many times before at the Mangalore airport. However, the 90-meter spillover sand bed beyond the runway was not able to stop the aircraft after it overshot the tarmac, Patel said. Only the tail of the aircraft was left intact. The Indian government said families would receive 200,000 rupees, or about $4,260, for each dead passenger and 50,000 rupees, or $1,064, for every injured passenger. Air India announced that victims' families would receive an additional 1 million rupees, or about $21, 250 for each dead passenger older than 12, and 500,000 rupees, or about $10,600 for those under 12. Air India will pay injured passengers 200,000 rupees. A team from the U.S. National Transportation Safety Board is expected to arrive in Mangalore on Tuesday morning and will include a senior air safety investigator, a flight operations specialist, an aircraft systems specialist and technical advisers for Boeing and the Federal Aviation Administration, the NTSB said in a statement. The city of Mangalore, situated in the state of Karnataka along India's Western Ghats or hills, had just christened a new terminal at the airport. A week later, it was marred by the crash, India's worst aviation disaster in a decade. In 2000, an Alliance Air jet crashed while trying to land in the northeastern city of Patna, killing about 60 people.